CONSHOHOCKEN, Pa., July 25, 2018 – A new ASTM International subcommittee will focus on industrial hemp. The group (D37.07) will be part of ASTM’s newly formed cannabis committee (D37). According to organizers, the subcommittee plans to develop practices and guides relevant to industrial hemp, a variety of the cannabis sativa plant species. Industrial hemp is used for many applications including food, natural health products, animal feed, and non-consumable products such as insulation, fabrics, and concrete. “The cannabis committee is excited to expand our existing portfolio and begin developing standards in a new area of need identified by our members,” said committee chairman Dr. Ralph M. Paroli, director of R&D in metrology at the National Research Council of Canada. All interested parties are encouraged to join in these standards developing activities. ASTM welcomes participation in the development of its standards. Become a member at www.astm.org/JOIN. 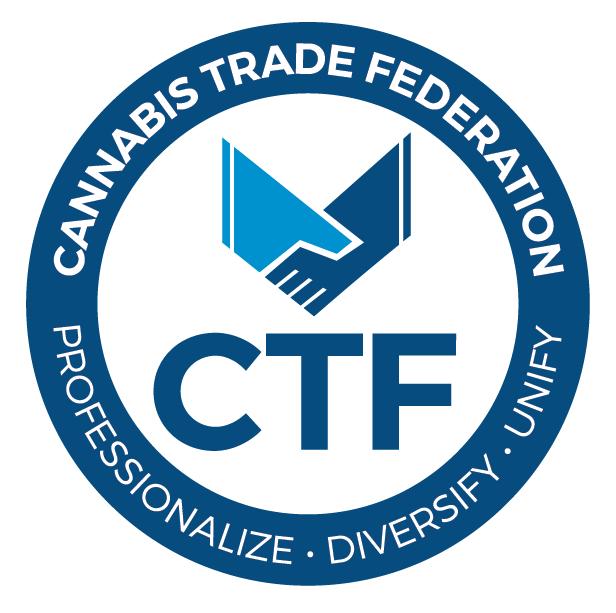 The next meeting of the committee on cannabis is on January 27-29 at the Hyatt Regency Houston in Texas (USA). For more information on cannabis committee activities, watch this video.